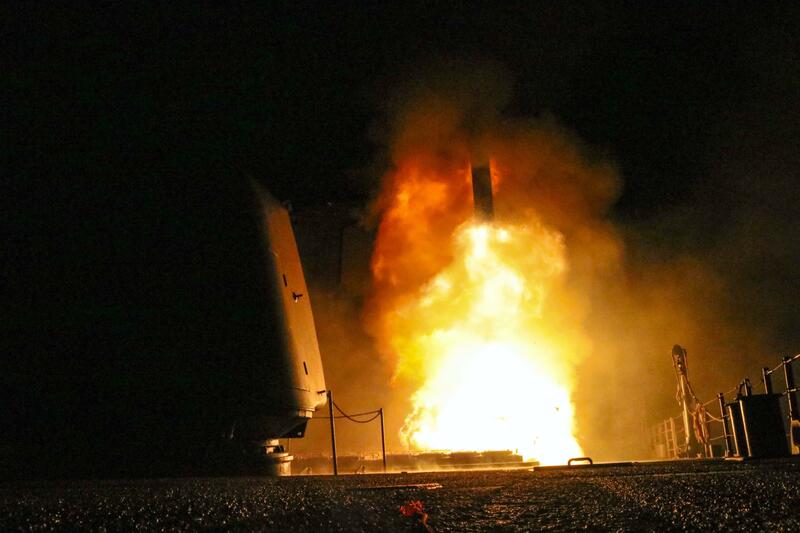 WASHINGTON – President Donald Trump on Saturday declared “Mission Accomplished” for a U.S.-led allied missile attack on Syria’s chemical weapons program, but the Pentagon said the pummeling of three chemical-related facilities left enough others intact to enable the Assad government to use banned weapons against civilians if it chooses. Published: April 14, 2018, 8:30 a.m. Updated: April 14, 2018, 2:01 p.m.